The BBA Management Programme aims to equip students with the abilities and tools to successfully manage the people within an organisation and manage the organisation itself, in both local and international environments. Students of this programme will acquire the knowledge to meet management challenges including decision making, leading and motivating people, leading organisational change and strategising and managing internationally. The major offers a choice of two distinctive streams: Human Resources Management (HRM) and Strategy and International Management (SIM). HRM Stream: The HRM stream is designed for students who wish to pursue a career as an in-house specialist or outside consultants in the human resource management area. 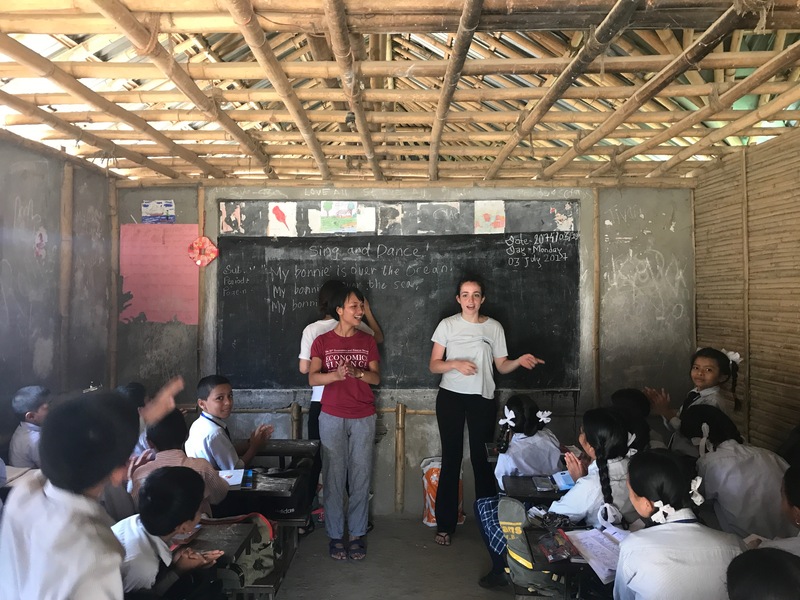 SIM Stream: This stream is designed to equip students with the knowledge and skills to develop effective strategies to manage in the international business environment, particularly in the Asia Pacific Region. 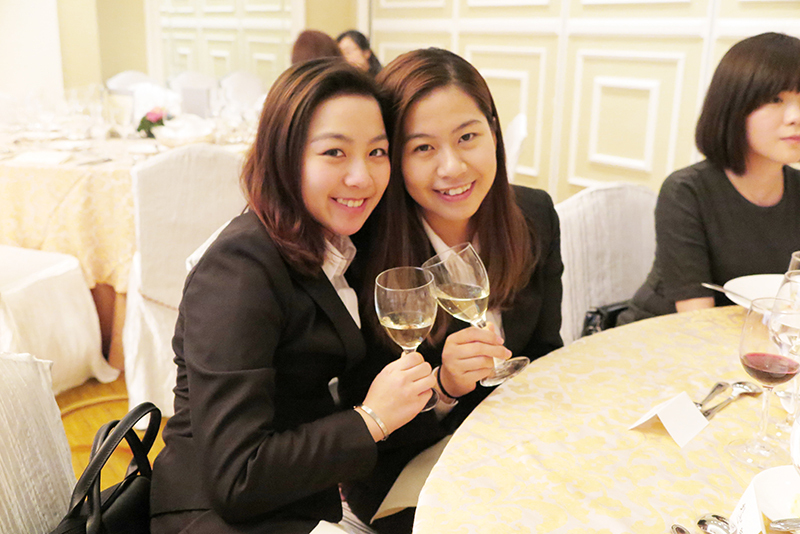 Why BBA Management at CityU College of Business? 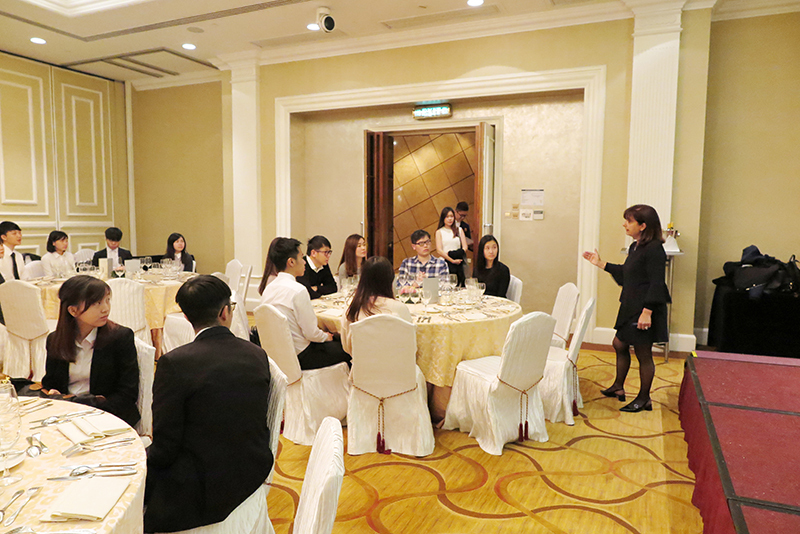 professional recognition by the Hong Kong Institute of Human Resource Management (HKIHRM). 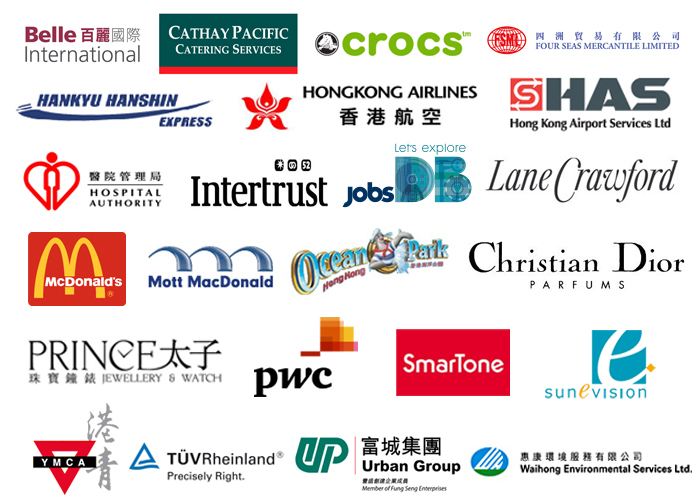 Employers of our graduates include well known organisations such as Li & Fung Limited, the Hospital Authority, The Wharf (Holdings) Limited, PricewaterhouseCoopers Limited, Hong Kong Productivity Council and Morgan Stanley. Job positions include human resource managers, training officers, analyst and management trainee. 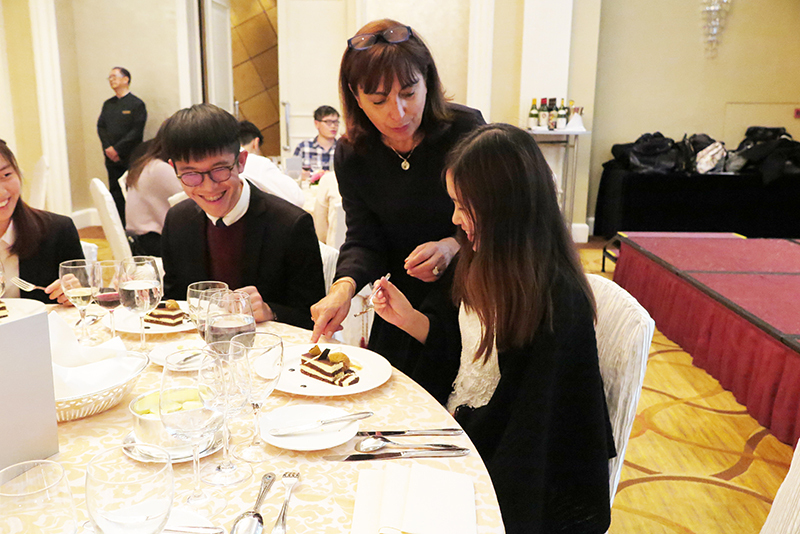 - For details of the alternative Chinese Language qualifications acceptable by the University for Non-Chinese Speaking (NCS) students, please visit https://www.admo.cityu.edu.hk/jupas/entreq/bd. 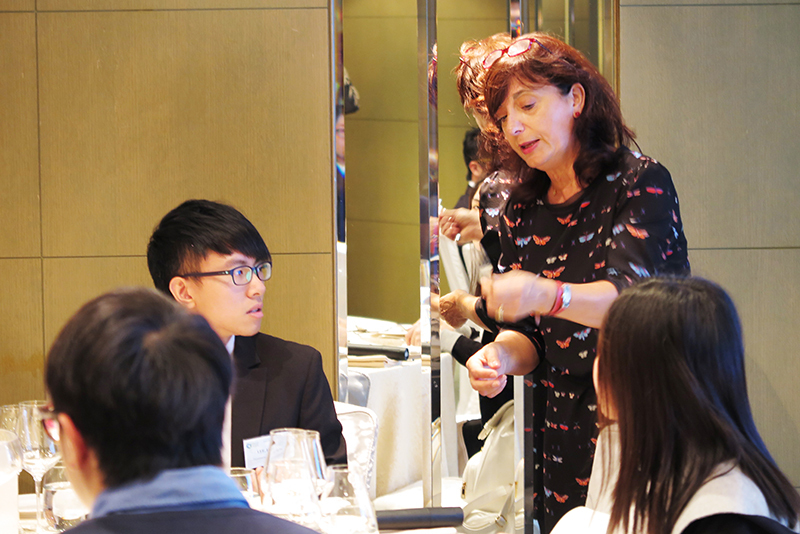 Participation in the summer internship programme helps our students to develop and strengthen their business and work skills through practical work experience with organisations in Hong Kong. These experiences help to enhance our students' competitiveness in the job market, and increase their qualifications for employment upon graduation. Since the summer of 2016, the MGT Summer Internship programme has been a major election credit-bearing course for HRM, IB and MGMT majors. 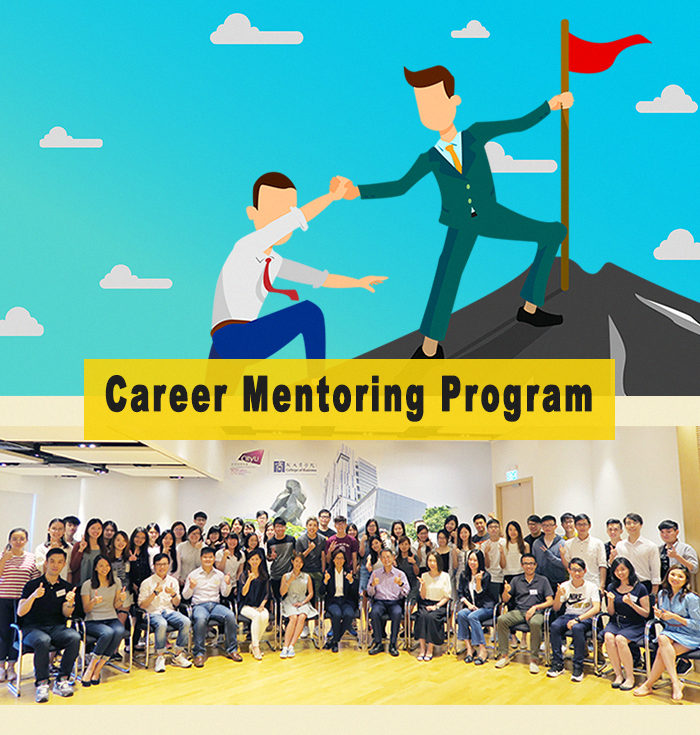 To learn more, please visit: https://www.cb.cityu.edu.hk/mgt/student_development/internship. 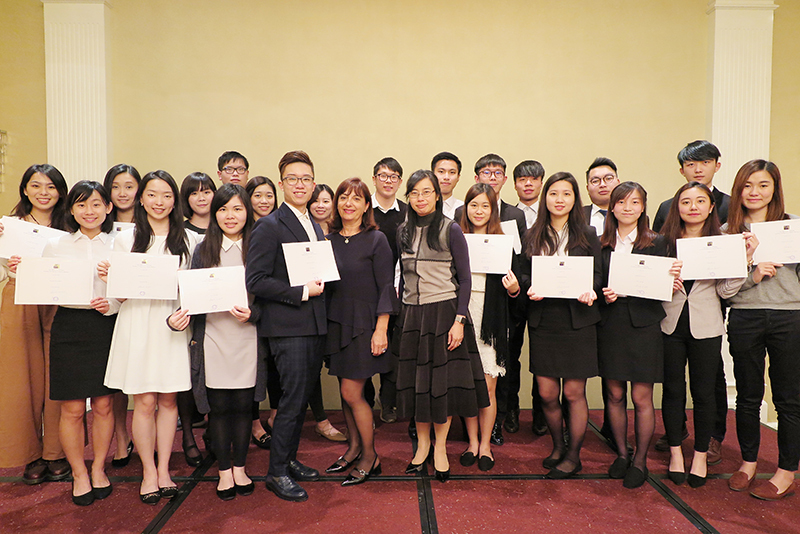 Our HRM stream graduates are qualified to apply for Associate Membership of the Hong Kong Institute of Human Resource Management (HKIHRM). Human resources personnel are a change agent in an organisation. We work in collaboration with business leaders and propose recommendations on business effectiveness based on our professional HR knowledge and understanding of the changing external market. The BBA (HRM) programme has not only provided me with comprehensive foundation in various business disciplines but has also equipped me with the crucial skills and social awareness in dealing with people from different levels and nationalities. My study here has been a valuable starting point for my career and personal growth. Business knowledge is undoubtedly crucial for a job in the business sector. I would say that social communication skills are important for a successful career, especially when we have to work as a team. The BBA(IBJ) Programme (now the SIM stream) provided me with professional knowledge and helped me develop a keen business sense. It also gave me the opportunity chance to develop my interpersonal skills through a series of activities. What I gained from the Department of Management is practical and relevant to my workplace. If I had to do it again, I would definitely make the same decision and study in the Human Resources Management Programme at City University of Hong Kong. It is not only the place where I learned to be an HR professional but also where I grew up. The Department of Management provides a dynamic undergraduate curriculum grounded in human resources management that is complemented by distinctive personal and career development programmes. We learned how to be effective and efficient managers. 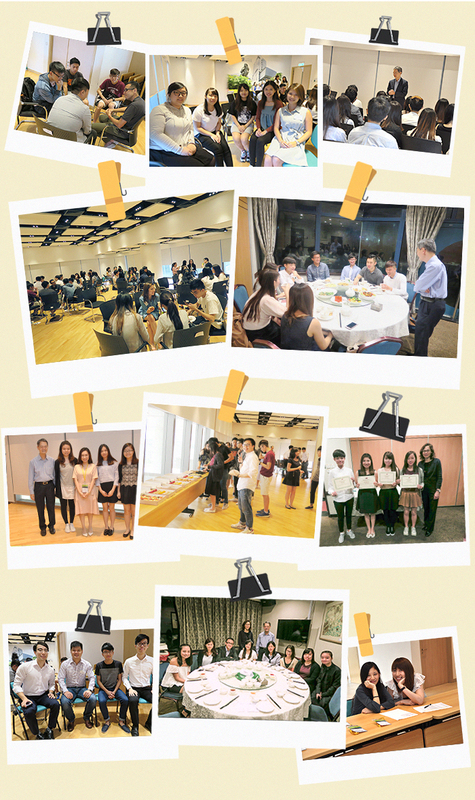 In addition, I felt that there was always a friendly relationship among students and professors. I am thankful for the support and encouragement from our professors, lectures and other graduate students. 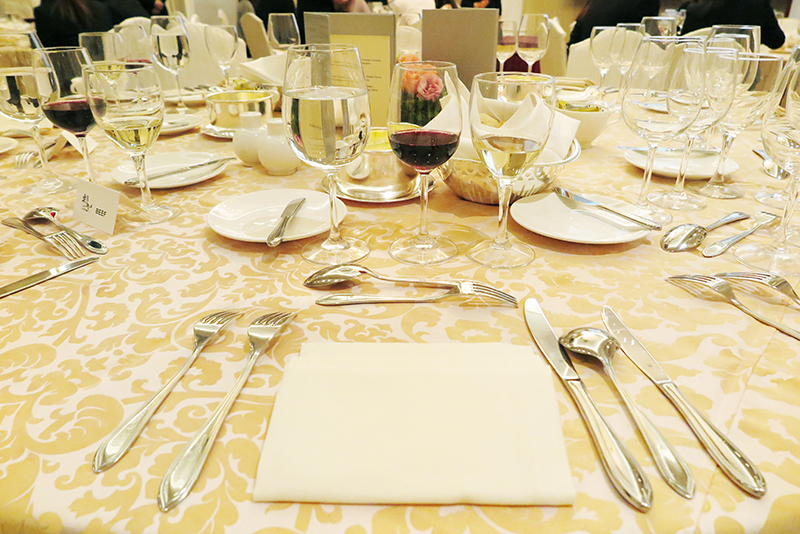 The dining etiquette workshop is an opportunity to learn and practise good table manners, which are vital to creating the best impression as a professional executive. The workshop is conducted in an experiential learning format by internationally certified trainers. Please visit the website for details of the curriculum.